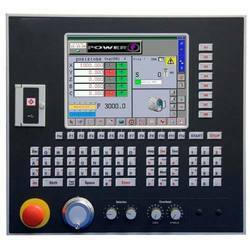 We deal in a wide range of CNC Cutting machines. 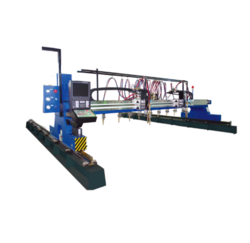 our expertise lies in the field of CNC Flame Cutting Machines. 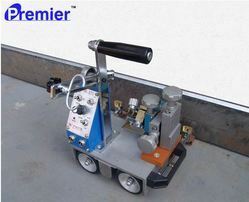 we provide an unmatched quality of products along with services and training required. 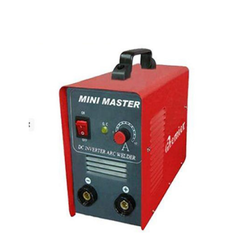 Providing you the best range of igbt welding inverter, welding inverters, premier arc welding machine, inverter welding machine and mig 350 dual pulse welding machine with effective & timely delivery. 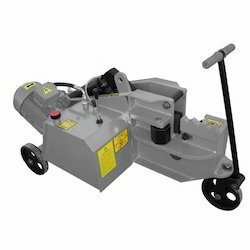 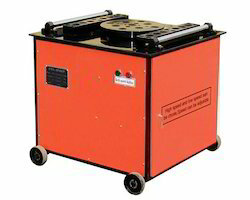 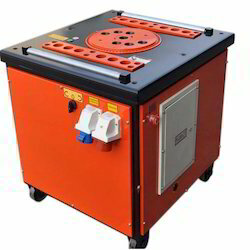 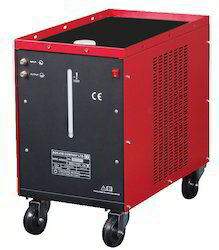 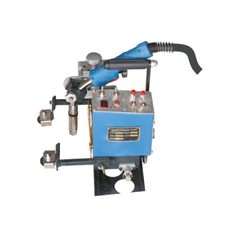 Pioneers in the industry, we offer automatic welding machine and magnetic welding tractor from India. 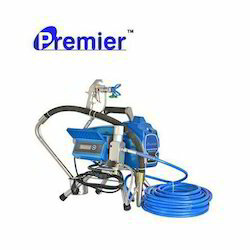 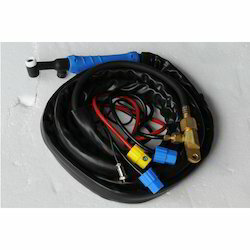 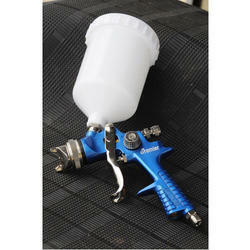 Offering you a complete choice of products which include airless sprayer, spray painting machine, airless spray painting equipment, wall putty sprayer and airless paint sprayer. 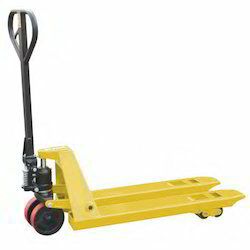 Prominent & Leading Wholesale Trader from Thane, we offer hand pallet trucks, electric pallet truck, electric stacker, pallet stackers and hydraulic hand pallet truck. 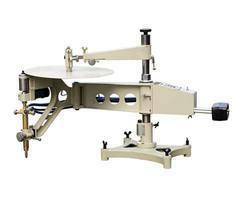 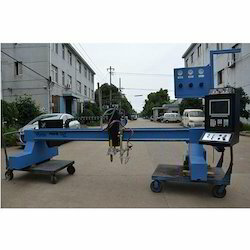 Wholesale Trader of a wide range of products which include automatic rebar bending machine. 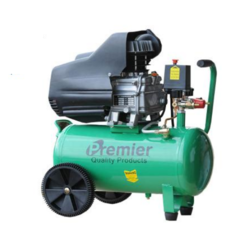 Our product range includes a wide range of air compressors, air compressor repair, centrifugal compressors, reciprocating compressors and piston air compressor. 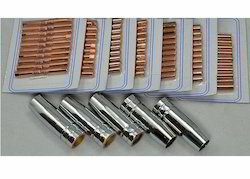 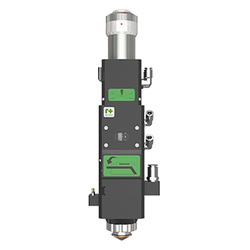 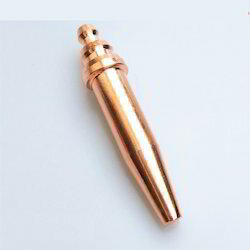 Prominent & Leading Wholesale Trader from Thane, we offer raytools laser head consumables.